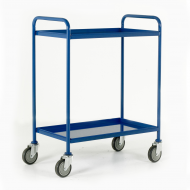 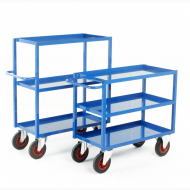 Buy from our range of Tray Trollies from low cost serving trolleys to more industrial and heavy duty trolleys ideal for picking orders, or moving equipment around your factory, school or retail outlet. 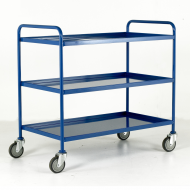 All our trolleys are British built with steel for added strength. 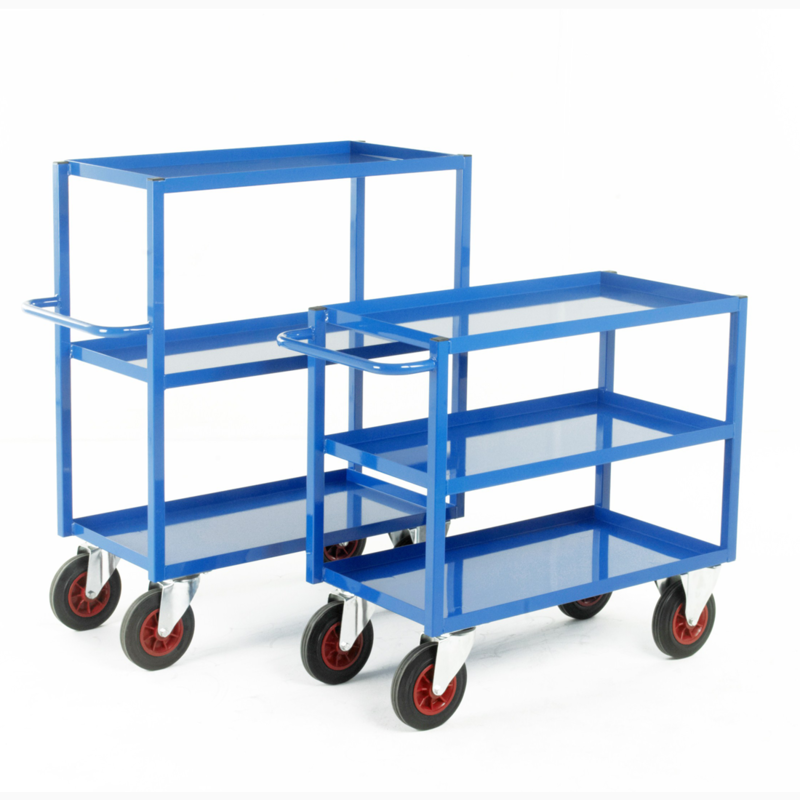 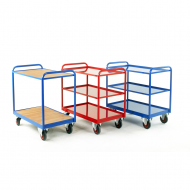 You are able to choose 2 tray or 3 tray trolleys, with steel or timber trays.